Sunrise अरुणोदय (Arunoday) is in post-production in Paris since November 2013. The post-production was part of the Indo-French co-production deal with Dolce Vita Films, Paris. The picture editing lasted for 12 weeks and was done by my film school (La FEMIS) classmate Annick Raoul, who also edited my first feature Hava Aney Dey and all my film school short films. The sound editing began in January 2014 with editors Gurwal Coïc-Gallas, Nicolas Bourgeois and Ken Yasumoto. 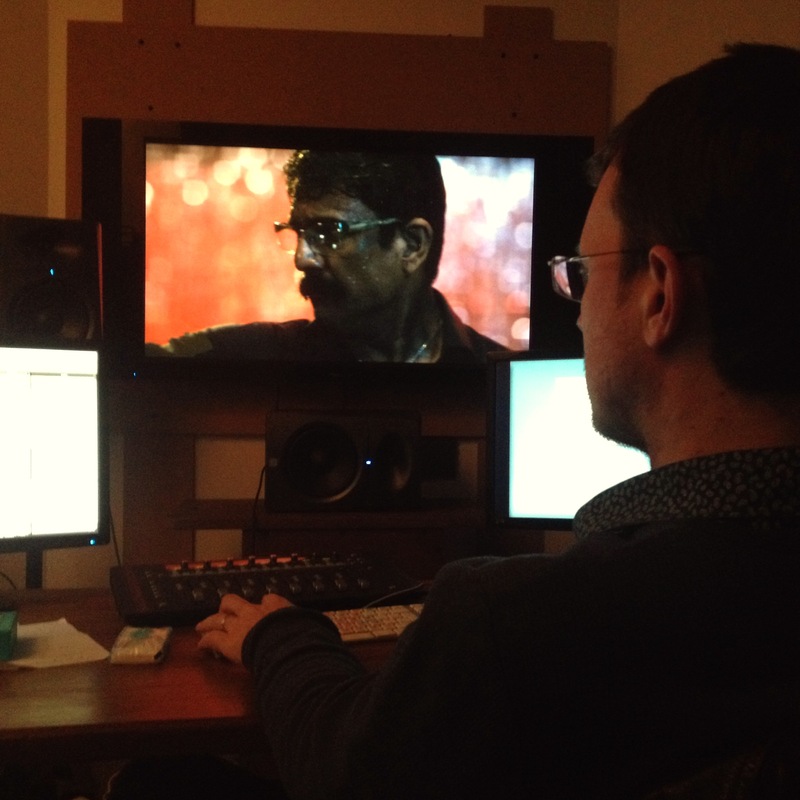 Dialogue editing and final mixing will be done by Jérôme Wiciak. The sound design is being done by Nicolas Becker. More soon….